We are humbly considered thought leaders by many in our space because of our rapid growth and innovations. Whatever the market conditions or current trends, you will always find OptinMonster leading the way to help our customers gain competitive business advantage and stay ahead of the curve. Thomas Griffin is the co-founder and President of OptinMonster. Prior to OptinMonster, he founded Soliloquy, the fastest WordPress slider plugin, and Envira Gallery, a revolutionary gallery solution for photographers. He is an expert developer with deep knowledge of building simple products for the mass-market. Thomas knows firsthand that software for marketers are generally poor in quality. He’s extremely proud that OptinMonster is changing that by creating extremely easy to use and technologically sound software that just simply WORKS! Thomas is a frequent speaker on business and software and an advisor in many companies, including ReeceThomas. 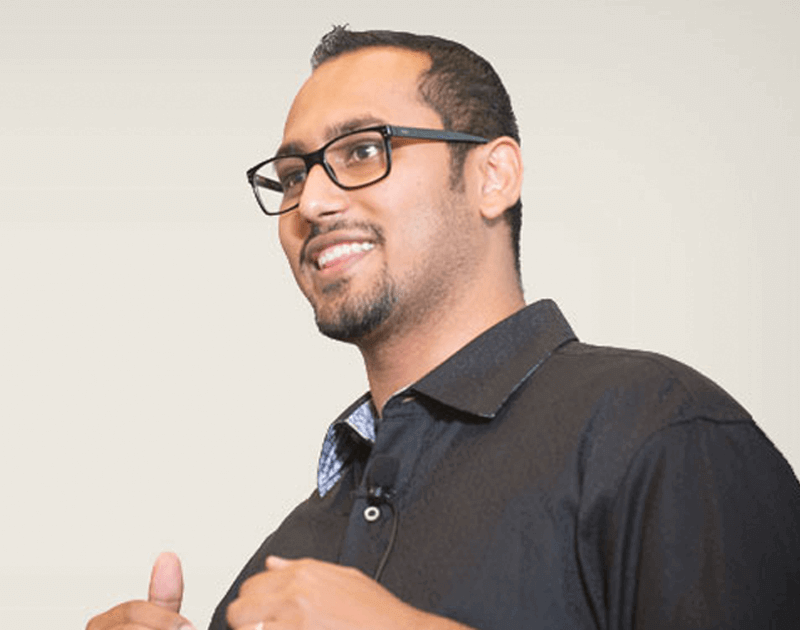 Syed Balkhi is the co-founder and strategic advisor of OptinMonster. Prior to OptinMonster, he founded WPBeginner, the largest free WordPress resource site. In 2011, Syed started List25, a widely popular entertainment site with over 1.5 million subscribers and quarter billion video views. 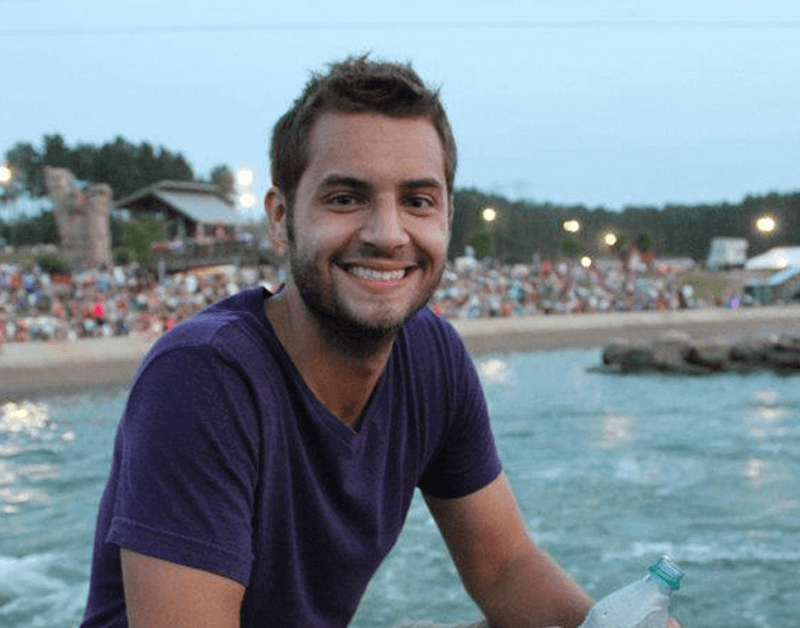 He is a successful online marketer and an award winning entrepreneur who was recognized as the top 100 entrepreneur under the age of 30 by the United Nations. Syed’s work has been featured in Forbes, Inc, Entrepreneur, WashingtonPost, FoxBusiness, VentureBeat, and countless other top publications. Syed is a frequent speaker on the topics of lead-generation and growth hacking. In work or play, private or public, these are the values that guide us. We treat our team like family and our customers as our #1 priority. Not just when it is convenient - we work with integrity in everything we do. We go above and beyond the call of duty to make sure you have the best experience with us. We sweat the little things to make your time with OptinMonster both rewarding and enjoyable. We make complicated things simple by working smarter, not harder.